NOWAMOM - Monster Mini Golf - All Ages Play Date! 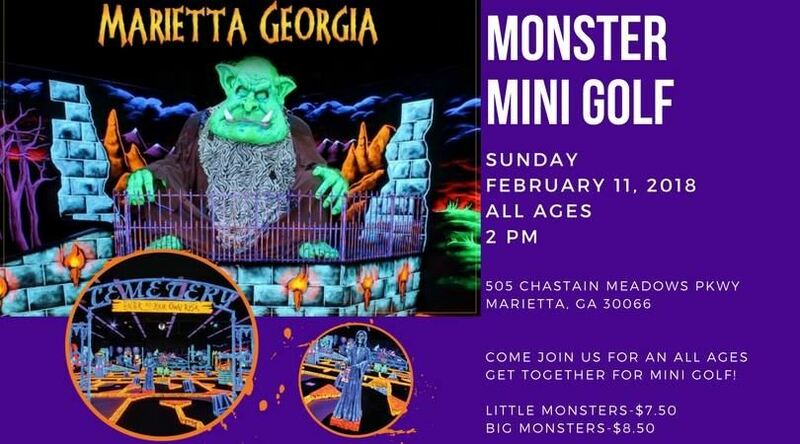 Monster Mini Golf - All Ages Play Date! Come out for a "monster" of a good time and join us for an all ages play date! Great for our HOTT Moms and older kiddos too!